have the same sign: the two roots are complex. Graphing secant functions and cosecant functions can be daunting for students. But you can tame them if you recognize how they are related to graphs of sine and cosine functions. 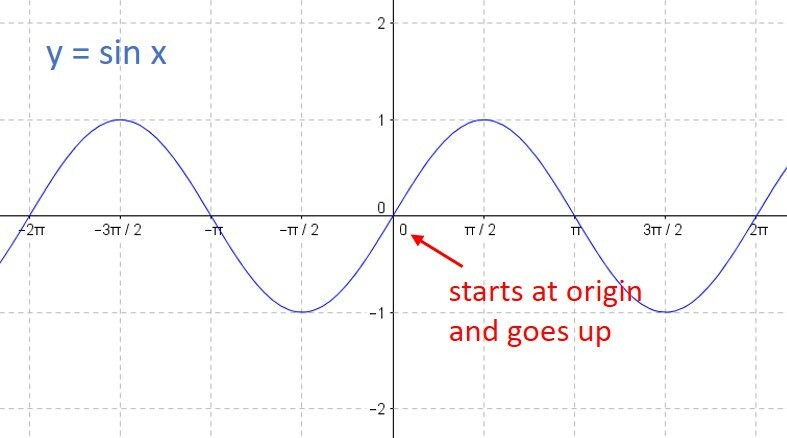 If you can graph the associated sine or cosine function, then secant and cosecant graphs will be pretty easy for you. That’s all there is to it! 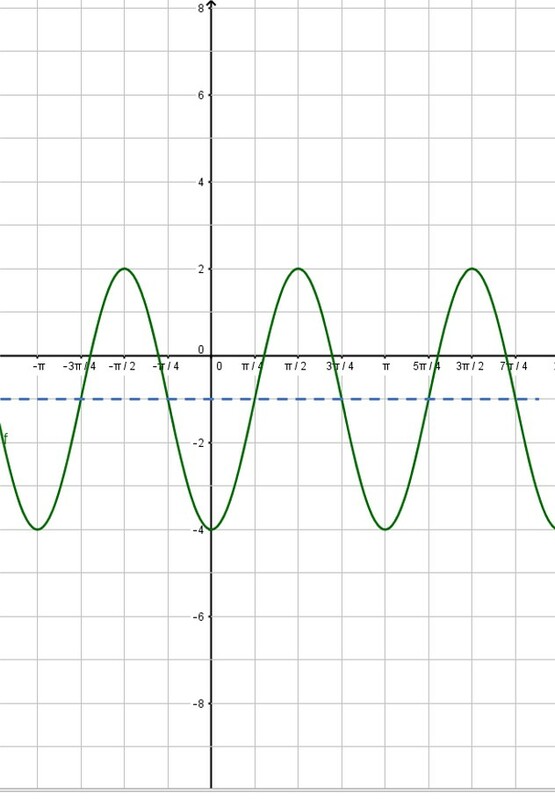 You can erase the sine curve (in green) or you can leave it. I usually draw in the sine or cosine curve in light pencil or as a dashed line, so that it is obvious which curve is the secant or cosecant curve. Here, the red curve is the graph we desire. Many algebra 2 students get intimidated by exponential equations because the answers are rarely nice simple integers. But keep in mind that like all the equations you solved in algebra 1, you are merely trying to find the value of x that satisfies the equation. The process is a little more complicated because your variable is now in an exponent, but just follow these steps and you’ll soon be an exponential expert! There are two types of exponential equations and they each have a preferred strategy for solving them. The first type has an exponential expression on both sides of the equal sign, and the two bases are both powers of the same number. The second type of equation has exponential expression with bases that aren’t powers of the same number (or has an exponential expression on only one side of the equals sign). Type 1. Bases that are powers of the same number. Check out these two problems. Type 2: Bases are not powers of the same number. To solve these types of problems, you will need to use logarithms. Here are two examples. When counting up the number of ways an event can occur, you use the formulas for permutations and combinations. You should be familiar with the nPr and nCr commands on your calculator, and this is the easiest way to evaluate these problems. But if your calculator doesn’t have these functions, there is a fairly simple way to set up these operations. This is the way we had to calculate permutations and combinations when calculators did not have these functions built in. Practice a couple of these examples and you’ll see that you can calculate permutations and combinations almost as quickly as your calculator can do it. To calculate nPr, you will multiply together r consecutive numbers, starting with n and counting down. For example, 12P 3 is equal to 12*11*10 = 1320. We started with 12 (the value of n) and counted down to 10 so that we had 3 numbers (3 is the value of r). As another example, 7P5 = 7*6*5*4*3 = 2520. This is all the information we need in order to complete the graph. Just follow this procedure step-by-step. 1. Put values on the coordinate axes. On the y-axis, you typically make each square equal to one unit, but you can change this if you want. To determine the scale on the x-axis, take the period and divide by 4. This will be the scale on the x-axis. In our example, the period is , so each square will be . The vertical axis will be one unit per square. What do you do if your teacher gives you a grid with the numbers already in place? You should get a blank piece of graph paper and do your own grid! 2. Use the vertical shift to draw a dashed line across the figure. 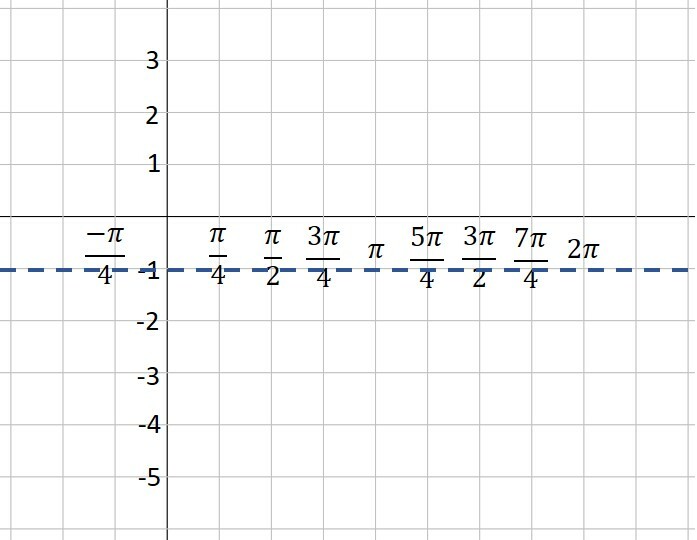 This is the location of the midline of your graph. In our example, the vertical shift is -1, so we draw a dashed line at y= -1. 3. Use the amplitude to draw two more dashed lines—one above the midline and one below. These represent the maximum and minimum values of your function. 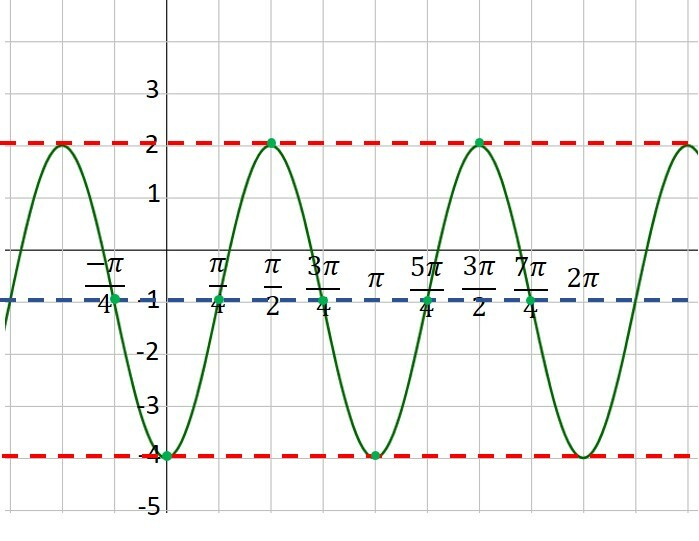 In our example, the amplitude is 3. Three units above -1 is 2—that’s our maximum dashed line. Three units below -1 is -4—that’s where our minimum is located. 5. 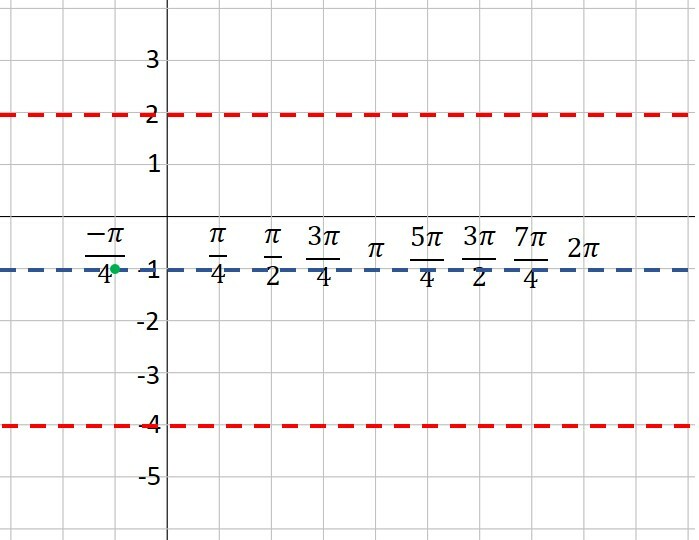 Moving one square to the right at a time (because each square is one quarter of a period), plot points at the maximum, midline, minimum and midline. This is one period of your function. If you want to graph more than one period, continue the process. In our example, we’ve plotted points for two complete periods. 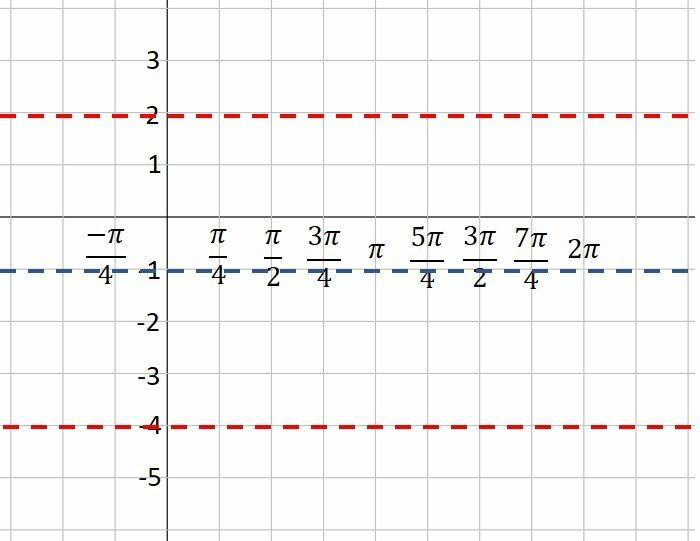 Note that because A is a negative number (-3), our first point after the starting point is at the minimum instead of the maximum. Look closely, and you will see that I’ve placed a green dot every square to the right of our first point. 6. Connect the dots with a nice smooth curve. You’ve graphed the sine curve like a pro! 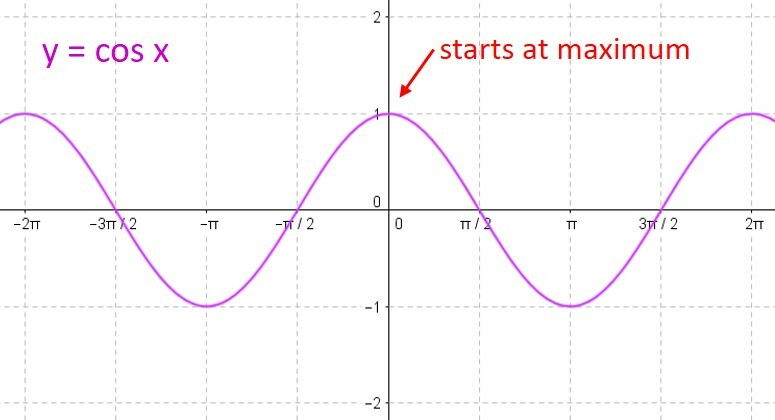 1) The sine curve y = sin x “starts” at the origin and goes up to its maximum, while the cosine curve y = cos x “starts” at its maximum. 2) For either curve, you can break one period into four equal intervals. At each interval, the curve moves from its midline to the maximum to the midline to the minimum to the midline to the maximum to… over and over again. So all you need to do is find the starting point, and plot the points on the curve at each ¼-period interval. A: The absolute value of this number tells you the amplitude of your curve. B: The period of your curve is determined by dividing by B. D: The vertical shift is equal to D.
Here’s an example to show how you would calculate all these values. When you need to graph a sine or cosine curve, always determine these four values first. Then you are ready to graph the function. We’ll do that in our next post. Rational functions can be scary because there are so many details to manage. 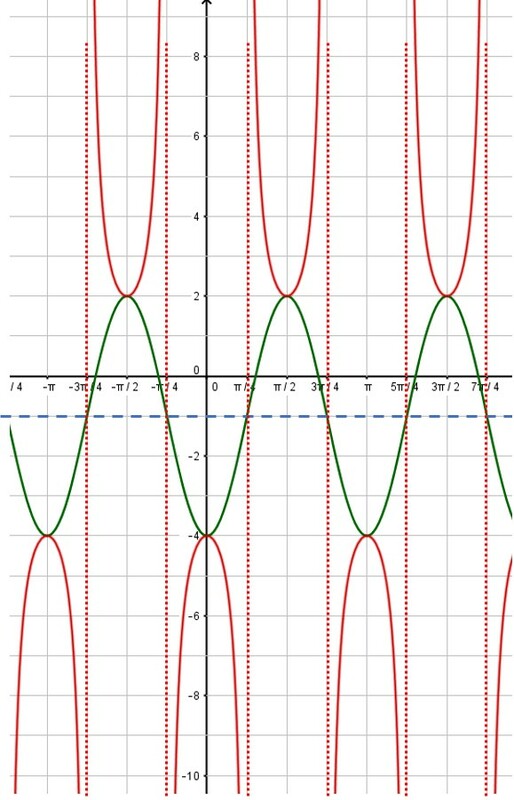 Check other posts on this website for information on how to graph rational functions. 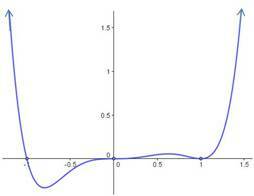 In this post, I look at one small clue that can help you figure out the behavior of a rational function as it approaches the vertical asymptotes. All you need to do is check the multiplicity of the factor in the denominator. 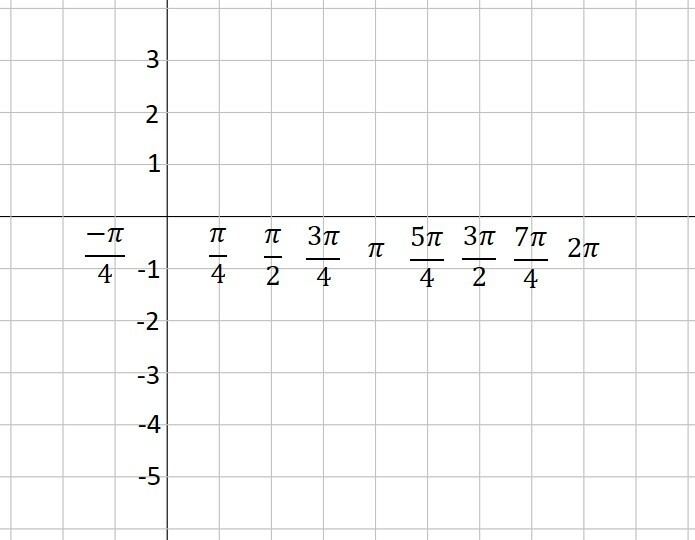 If the multiplicity of the factor is even, then the graph approaches +∞ from both sides of the asymptote, or it approaches -∞ from both sides of the asymptote. 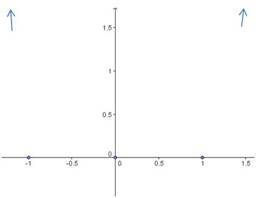 If the multiplicity of the factor is odd, then the graph approaches +∞ on one side of the asymptote and approaches -∞ on the other side. When you are asked to sketch the graph of a polynomial, you do not want to make a tree to calculate the values of various points. You don’t know where the “turning points” are, so you won’t be able to connect the dots for the points you plot. Instead, you need to fully factor the polynomial and use the zeroes you find to draw the polynomial. In addition, the multiplicity of each factor tells you whether the polynomial crosses the -axis at that zero or “bounces”. 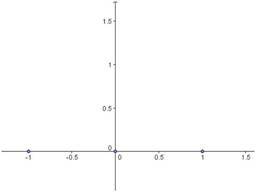 The rule is very simple: If the factor has an odd multiplicity, the graph crosses the -axis. 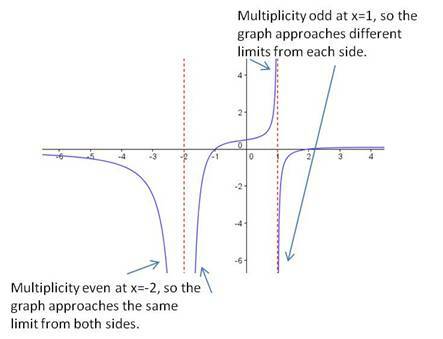 If the multiplicity is even, the graph bounces. Next, determine the degree of the polynomial. In this case, it is degree . (Add the exponents of all the factors: ) The degree tells you the end behavior, and you can draw arrows to show that the function will go to positive infinity on the left and the right. What’s the easiest way to find the inverse of a 3×3 matrix? Use your graphing calculator, of course! But if you need to find the inverse without a calculator, here’s a method that will give you the solution with the least amount of trouble. We’ll demonstrate with an example. Add the blue products together and add the red products together, then subtract the red total from the blue total: . This is the determinant. By the way, if the determinant is , stop. Your matrix does not have an inverse. The next step is a little tricky to explain, though once you’ve done it, it’s pretty easy to figure out. 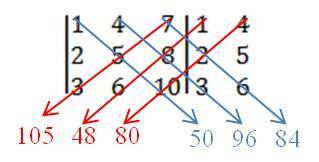 For each of the nine positions in the matrix, you find the value of the determinant of the 2×2 array that is just below it and to the right. [One way to think of this is that each position in the matrix is the upper-left number of a 3×3 array. If you mentally delete the first row and column of that array, you have a 2×2 array left. This is the array for which you find a determinant. I demonstrate this below with the and the from the array above. I’ll leave it to you to verify that this is indeed the inverse of the original matrix. For any 3×3 matrix that has an inverse, this method will calculate it for you correctly every time.